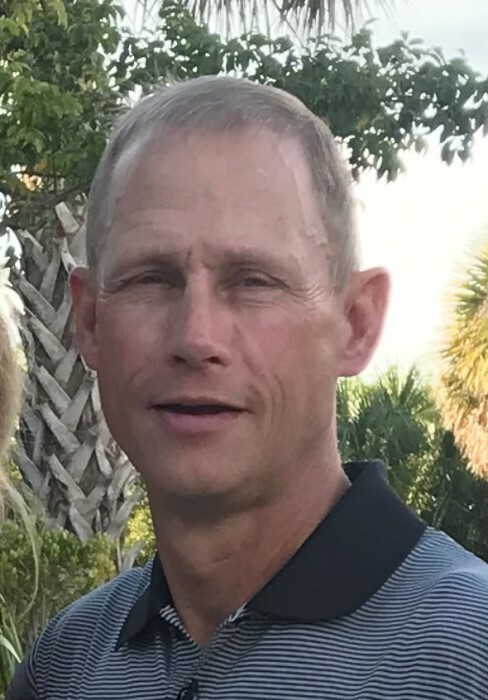 Bradley Neil Mulzer, 53, passed away February 5, 2019 at his residence near Lamar, Indiana. Born April 9, 1965, in Tell City, he was the son of Neil and Naomi (Leistner) Mulzer. He married Daryl (Leibering) Mulzer on July 18, 1987. Brad retired as supervisor and partner of Mulzer Crushed Stone and enjoyed helping with the activities at Mulzer's Camp. He was an avid pilot and member of the Aircraft Owner and Pilot Association, past president of St. Peter Church Council, and helped with various activities in the community. He loved spending time with family, friends, and his English bulldogs. His greatest enjoyment was making memories in Anna Maria Island. Brad was a devoted Christian, husband, father, son, and brother. Survivors include his wife, Daryl; his mother, Naomi; his children, Caitlin Fawn Lubbehusen (Andrew) of Chrisney and Derek Bradley Mulzer of Evanston; and his brothers, Bart Mulzer (Sally) of Newburgh and Brett Mulzer (Cindy) of Evansville. Preceding him in death is his father, Neil. Funeral services will be held at 11 am CST Saturday, February 9 at St. Peter United Church of Christ in Lamar with Rev. Chip Jahn officiating. Burial will be in the Church Cemetery. Visitation will be from 2 – 8 pm Friday, February 8 at Zoercher-Gillick Funeral Home and from 9:30 – 11 am Saturday at the Church. Memorial contributions may be made to St. Peter United Church of Christ or your favorite charity.